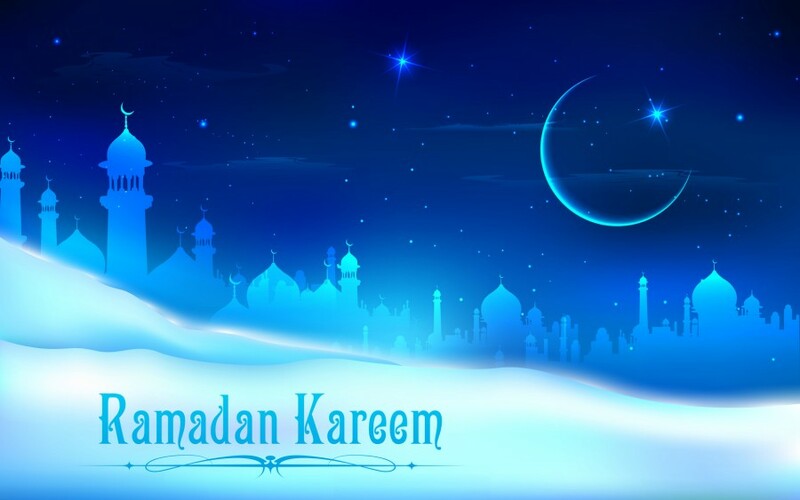 Ramadan, the ninth month of the Islamic calendar, is Muslims’ fasting month during which they did not eat, drink or smock from dawn until dusk. Indeed, they can break the fast after sunset; it is called “Iftar”. 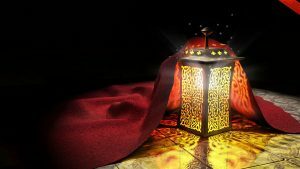 Ramadan is celebrated since the holy Quran first was revealed to Holy Prophet, Mohammad, on one of its day called “Laylat-AL-Qadr”. During Ramadan, Muslims eat some special foods and pastries like Shol-e-zard, Zolbia-bamieh, Ranginak, Ash-e-reshteh, soup, etc. The last day of Ramadan, called “Id-al-Fitr”, when the first crescent of the new moon is sight, is a day of feasting. 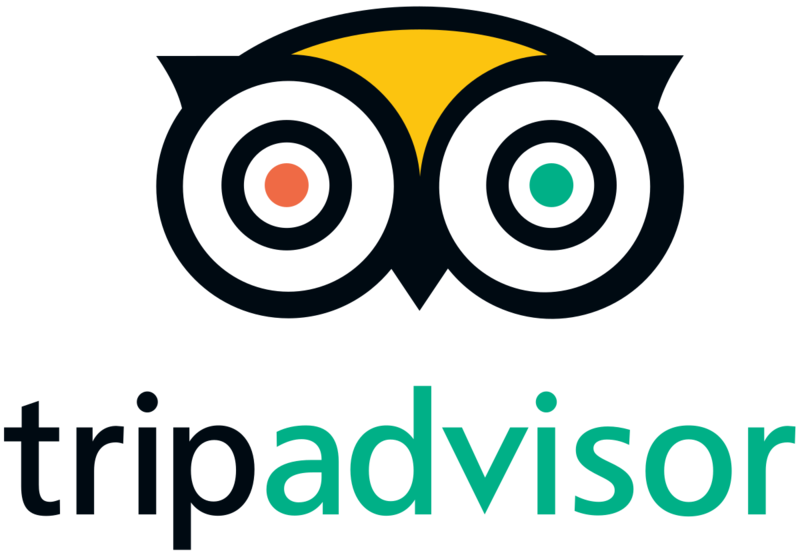 Sun World, as an Iranian Tour Operator, Welcomes Travelers to Enjoy Iran Natures, Iran Eco-Tours, Iran Architectures, Iran Historical Places, Iran Sports, etc. Travel to Iran by Iran Sun World, an Iranian Tour Agent.